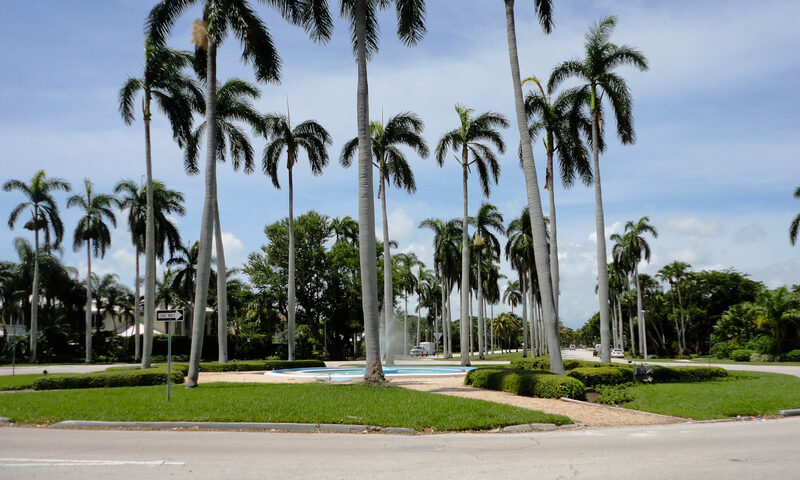 Woodbriar homes at Boca Raton is a wonderful community consisting of 25 homes located south of Palmetto Park Road, just east of Powerline Road. Woodbriar was built beginning in the late 1970’s and features three to five bedroom homes with soaring ceilings and lots of space. 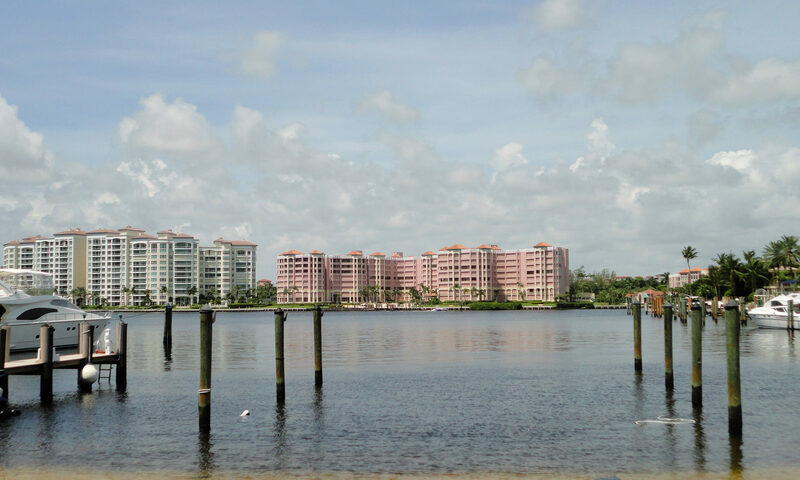 Many of the homes have open floor plans, cooling private pools and great golf and lake views. 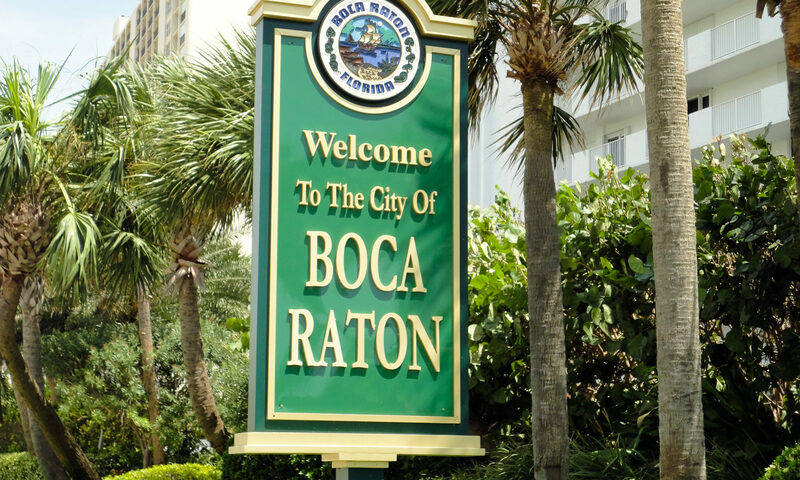 In addition, most of these Boca Raton homes have been nicely remodelled. 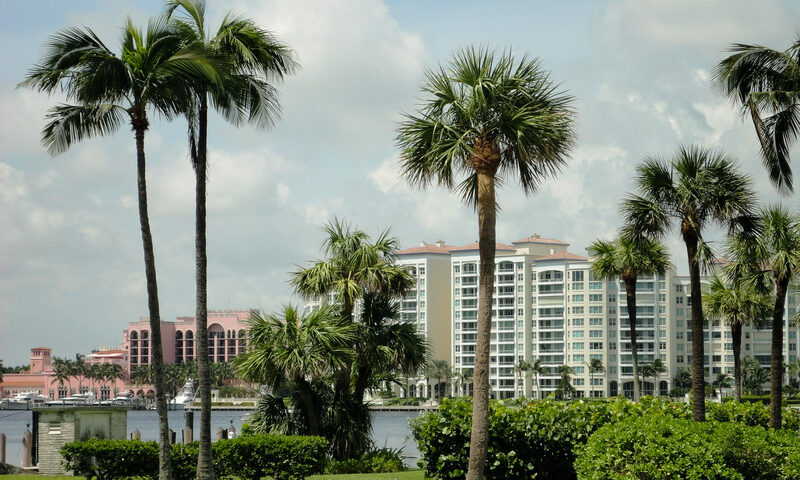 Low HOA fees include maintenance of the common areas, lawn care and other items. Woodbriar is situated close to shopping centers, restaurants, A-rated schools and much more! 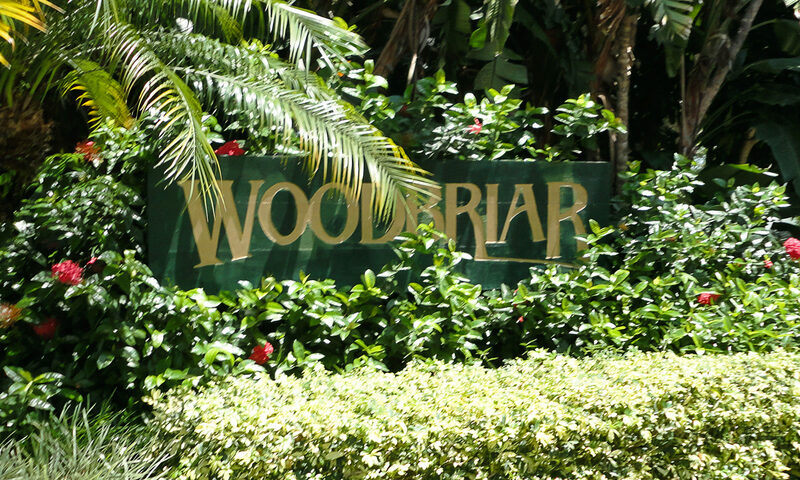 I am interested in learning more about Woodbriar homes.